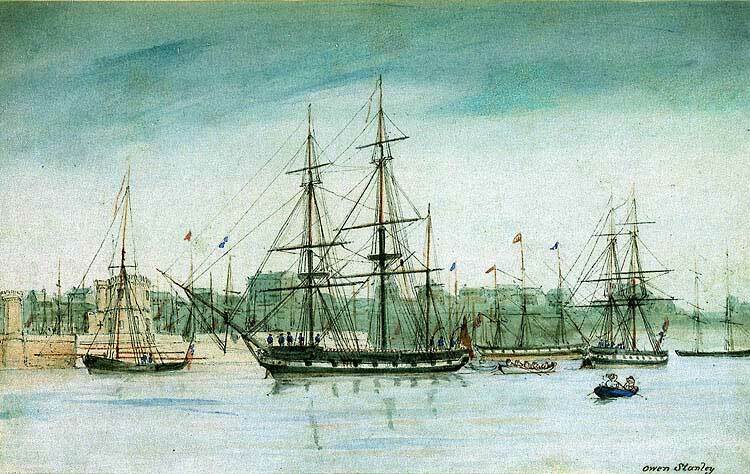 A list of specialized resources for those doing research in Maritime History. Compass Searches the Luce Library Catalog and most of our databases for all sorts of materials in maritime and naval history. Stop by and see one of our librarians for a free tutorial. For those of you doing research dealing with the history of the Maritime College, the New York State Maritime Academy, the New York State Merchant Marine Academy, or the New York Nautical School, you should check out this bibliography. Only a fraction of what is the library's archives are online. Check out these guides and finding aids to see what is available. Includes the Marine Society of the City of New York and the Sailors' Snug Harbor Collections.